Samsung is soon going to launch the new flagship smartphone for 2016 i.e Samsung Galaxy S7 and S7 Plus . 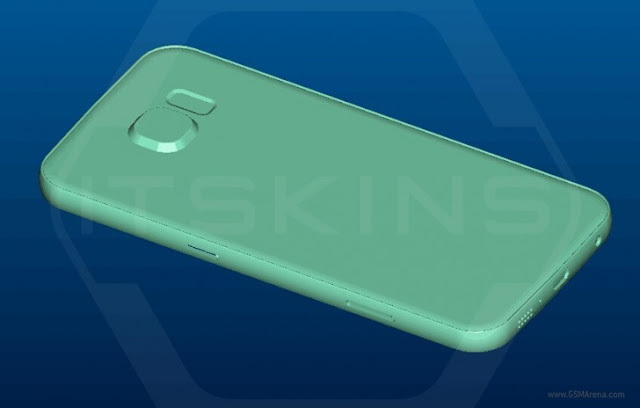 Third-party accessory maker ITSkins has leaked Renders of Samsung Galaxy S7 and S7 Plus . 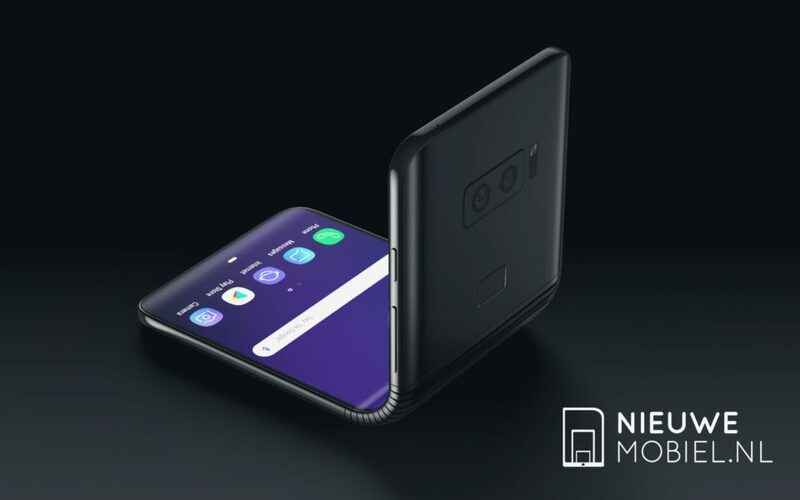 According to leaked information Samsung Galaxy S7 will come with 143.37 x 70.8 x 6.94 mm dimension and the S7 Plus will come with 163.32 x 82.01 x 7.82mm dimension . 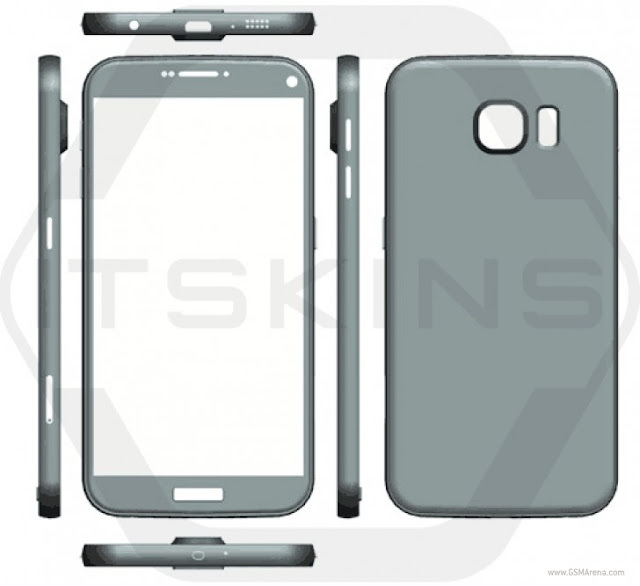 The design of Samsung Galaxy S7 will be same as Samsung Galaxy S6 . Samsung Galaxy S7 will also feature an SDcard .